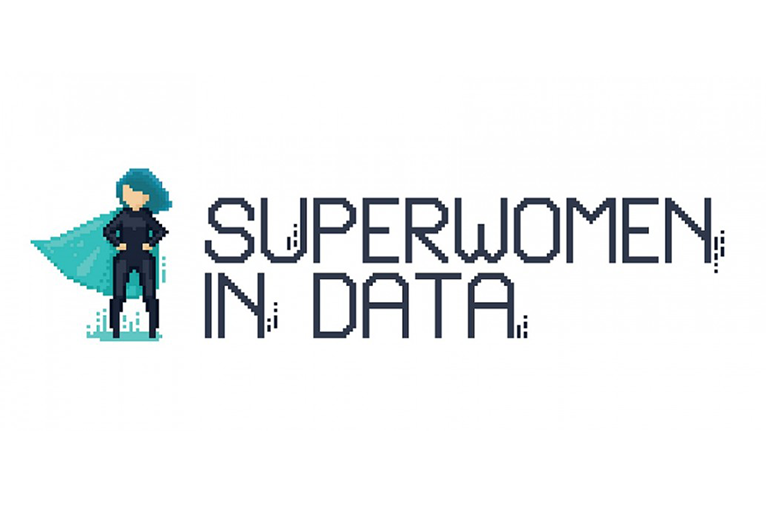 Superwomen in Data is a series of conferences on all things digital organized by women for everyone. Fairly fresh, this November conference is only the organization’s second, yet they anticipate 150 attendees and have 5 key speakers fired up and ready to go. It’s all going down at Mixpace, November 21—but the last day to get discounted tickets is upon us. More details and pricing after the jump. Laurence Durand, founded Superwomen in Data to address the gender gap in data by featuring women who are leaders in the data analytics field, either entrepreneurs or senior managers in Multinational Corporations. This may sound familiar to those who've rubbed elbows with Ladies Who Tech, a current partner of Superwomen in Data. But we can never have to many women-in conferences. Am I right?? The 5 speakers include: Teresa Trua Co-Founder at Chozun, Charlotte Wang CEO and Co-Founder at EQuota Energy, Sze Kei Hue Production Manager at Allure System, Chuan de la Hosseraye CEO and Founder at AWB Health, and Alexandra Horle Global Operations Europe Manager at C-Trip. And here’s what you can expect at the conference, as told by the current organizer Rachel Daydou -- there will be concise 10 minute talks on personal and technical topics by five women, followed by conversations with like-minded men and women in the field. During the evening there will also be an opportunity to win 3 hours of mentoring with each speaker. Also, bubbles and canapés. Tomorrow is the last day to get early bird tickets. Early bird tickets are 150rmb after that they’ll cost you 250rmb. This includes some bubbly. The talks will begin at 7pm sharp at Mixpace (Huahai Rd). Get your tickets here. WeChat: Superwomenindata. If you want more women power, you haven’t missed your chance to register for the Ladies Who Tech event on for Thursday. This action will take place at Generals Motor’s headquarters in Jinqiao and will feature 3 speakers from 3 fields: automotive, semiconductor, and coding. Event details and registration here.